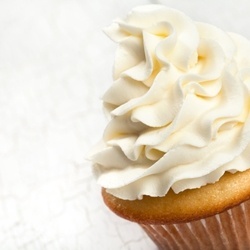 A sweet, cakey vanilla flavor with a hint of frosting. Medium Strength. *** Note: This flavor contains 'custard' ingredients: Acetoin & Acetyl Propionyl. Larger sizes available in our Bulk Sizes Category.